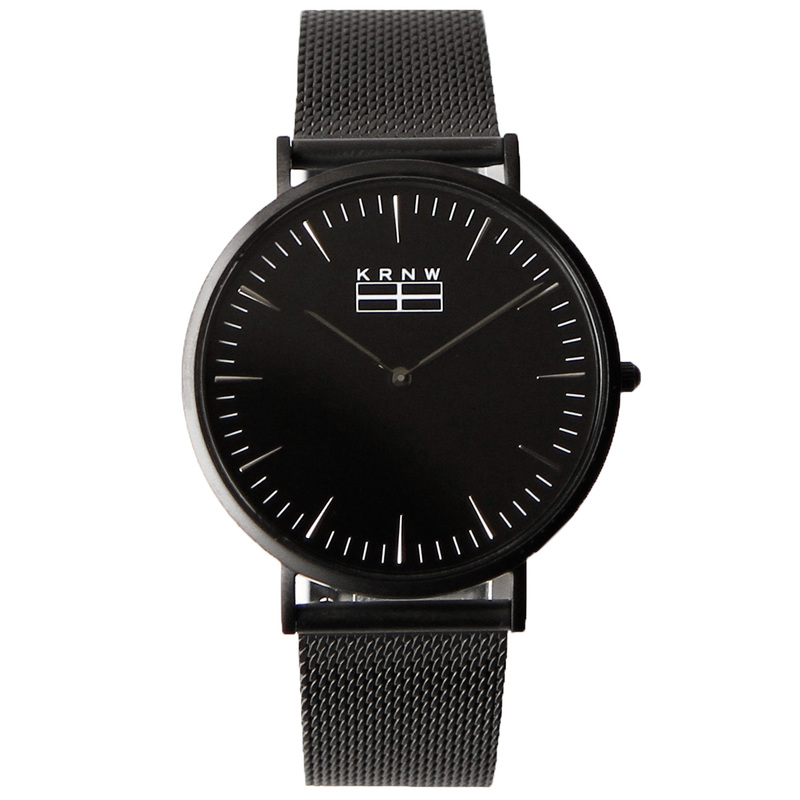 I founded KRNW Watches in late 2016 after my love for a few things got the better of me. My love for design, watches and my home, Cornwall. There's something about watches that fascinates me from both a design and engineering standpoint and in the end I decided I would like to do my own in limited numbers that were inspired by the beauty and heritage of Cornwall. 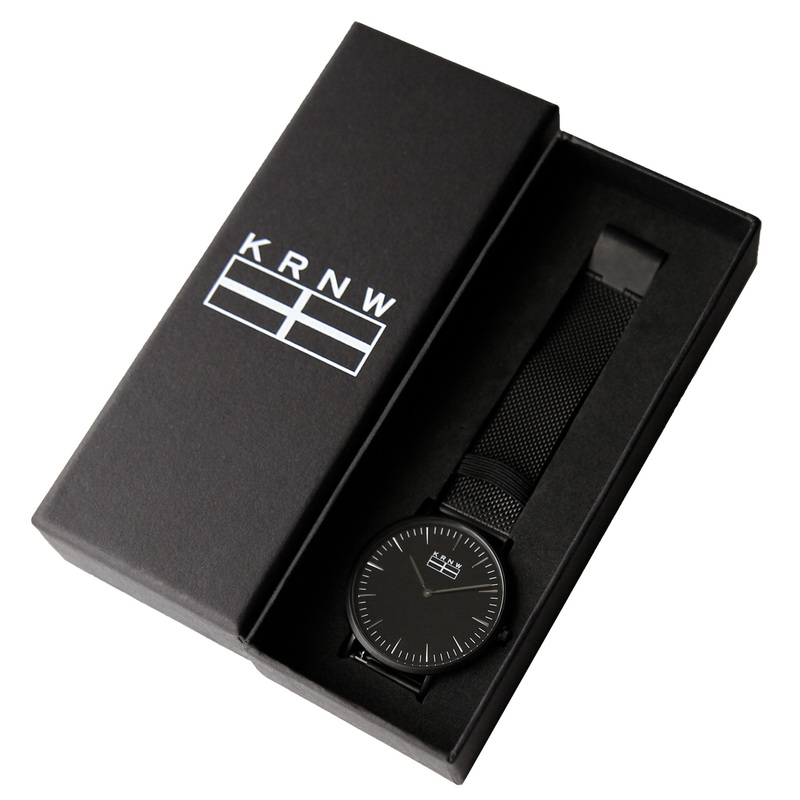 The KRNW brand is heavily influenced by Cornwall and the idea was to produce stylish and affordable watches in very limited numbers that would allow someone to own something a bit special. 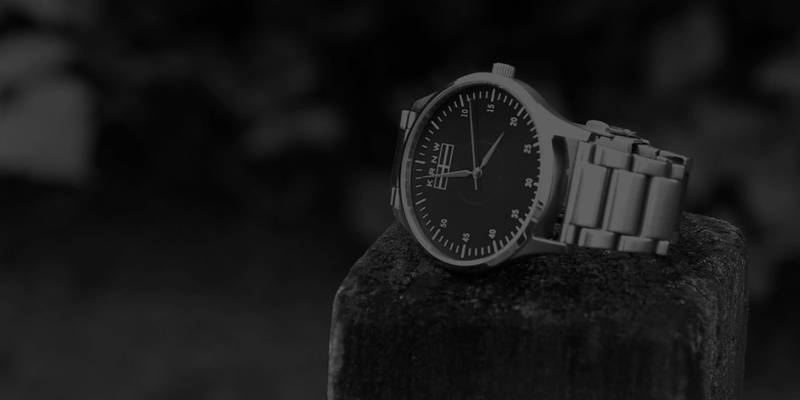 Although the project has been a very slow burner for me due to time, I would love to take things further at some stage and design a complete watch that is manufactured and assembled in the county. Watch this space. 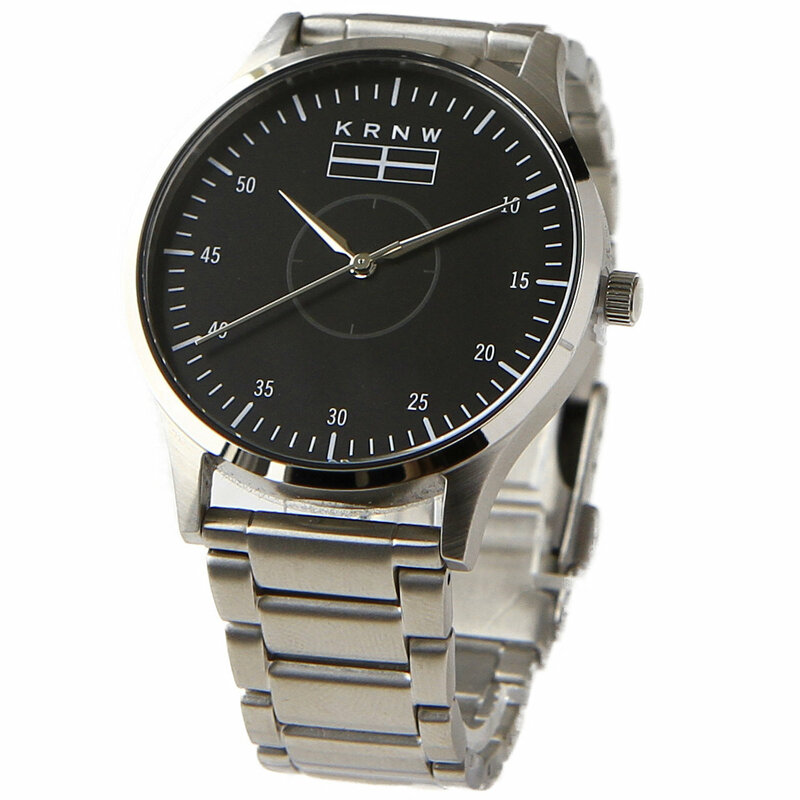 KRNW Watches originally launched with a single model, called The Eyla, which means "First" in Cornish. The following year The Kensa was introduced. 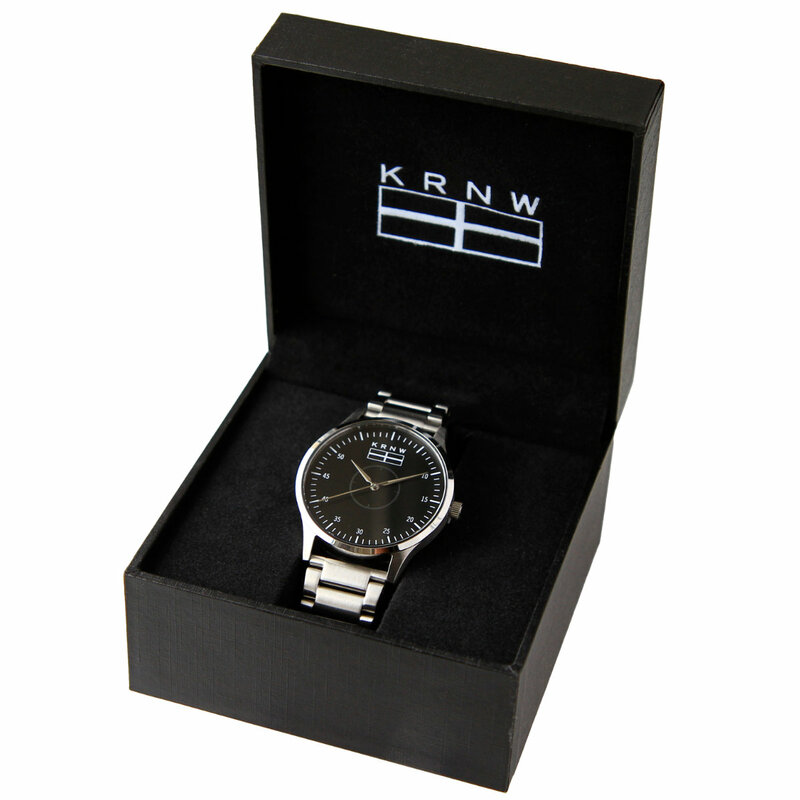 Visit KRNW Watches to see more.